Posted in Misc and tagged Michael Martin at 12:42 pm on September 2, 2015 by Broadsheet. 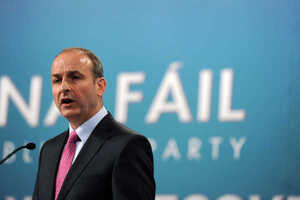 Michael Martin is a weak leader. No conviction. Nothing original. All his statements are reactions and predictable at that. He inherited a bad smell nobody else wanted. 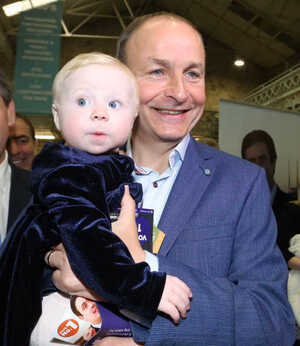 He won’t ever be Taoiseach. Seriously, politicians should use Twiiter for linking, not licking. Mr Martin, your campaign seems to have the momentum of a runaway freight train. Why are you so popular?